The Via Mosana is one of the pilgrim ways to Santiago de Compostela. The trail is used by Dutch pilgrims who start their journey in Amsterdam and walk to Maastricht, an attractive route. 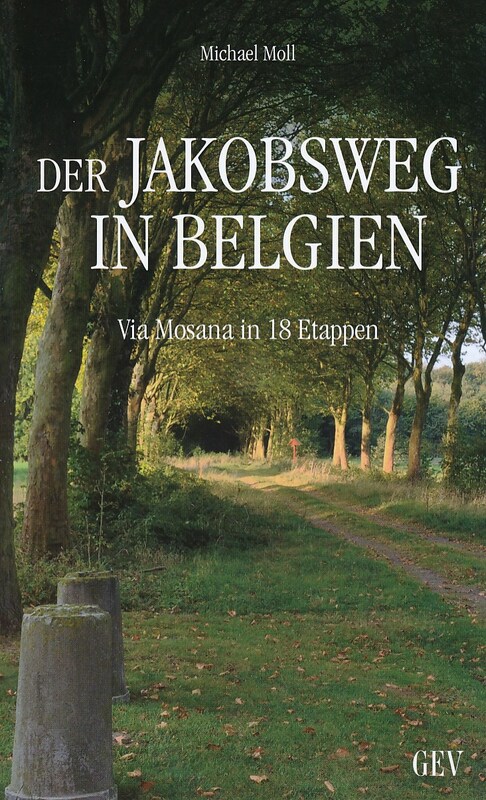 From Maastricht, the Via Mosana leads them through Belgium, up to Namur. 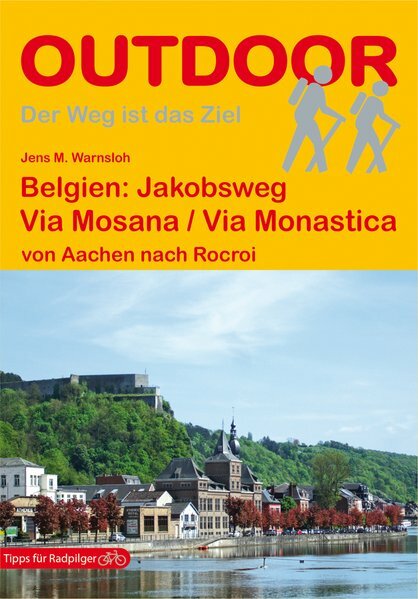 In Namur, they continue over the Via Monastica that connects to the main French pilgrim way Via Turonensis over Vézelay.